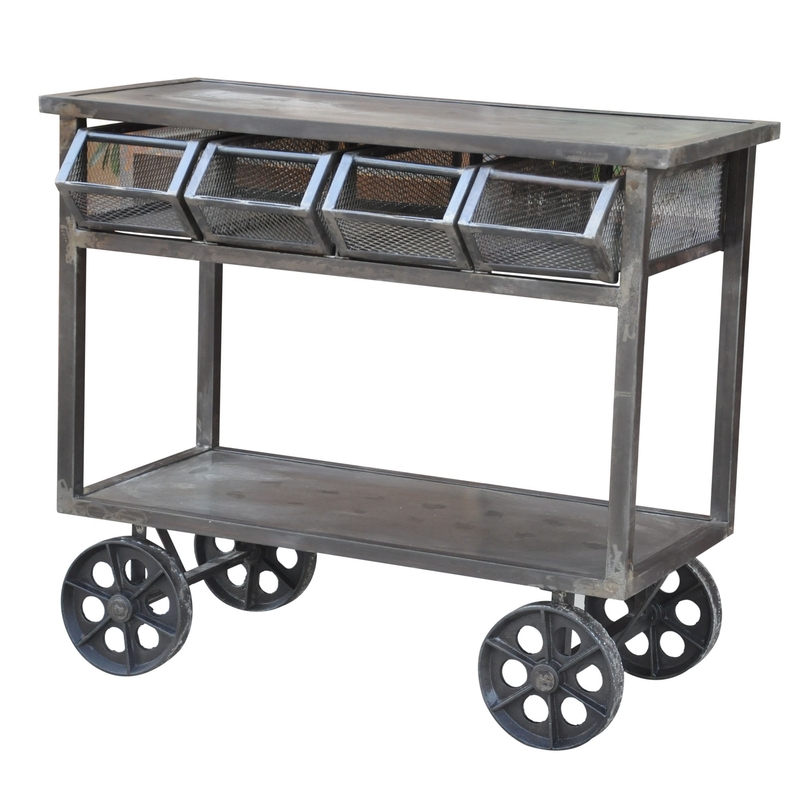 Featuring a 4 drawer design and plenty of table top space, this 4 wheeled trolly is a must have for any setting. Made from only high quality materials, the Guru Trolly will be a welcomed addition to any home. The perfect solution to your storage problems, this trolling will effortlessly keep the home tidy.